The holiday season is just around the corner. But if you followed the music industry, you’d think that we were right in the middle of a white Christmas. We’re just barely into November, and the likes of Mary J. Blige and Kelly Clarkson have already released their holiday wares. 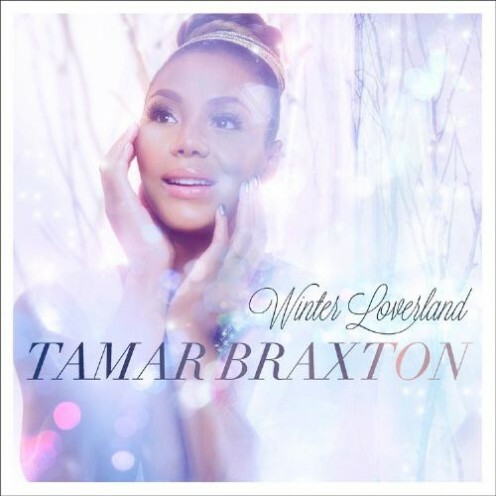 Taking things in a different direction for the holiday season, Tamar sings about loneliness and longing on this R&B tinged tune. She digs more into the more gritty side of her voice, reaching for that heart-wrenching, guttural feeling. Coming off of her super-successful album Love and War, Tamar is working hard for her coins. My hope is that her seemingly tireless drive pays dividends with her holiday offering. This single, while nice, festive, and appropriate, is far from the type of smash that “Love and War” was. Maybe the traditional songs are stronger? Enjoy the song below and make sure to purchase Winter Loversland, out now!